Surprise! 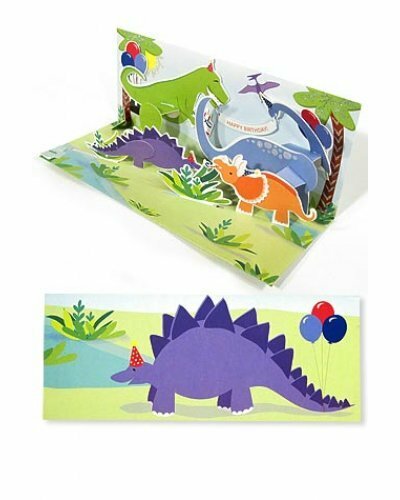 Our Dinosaur Birthday Party Greeting card features a happy gang of ancient animals popping in from everywhere. 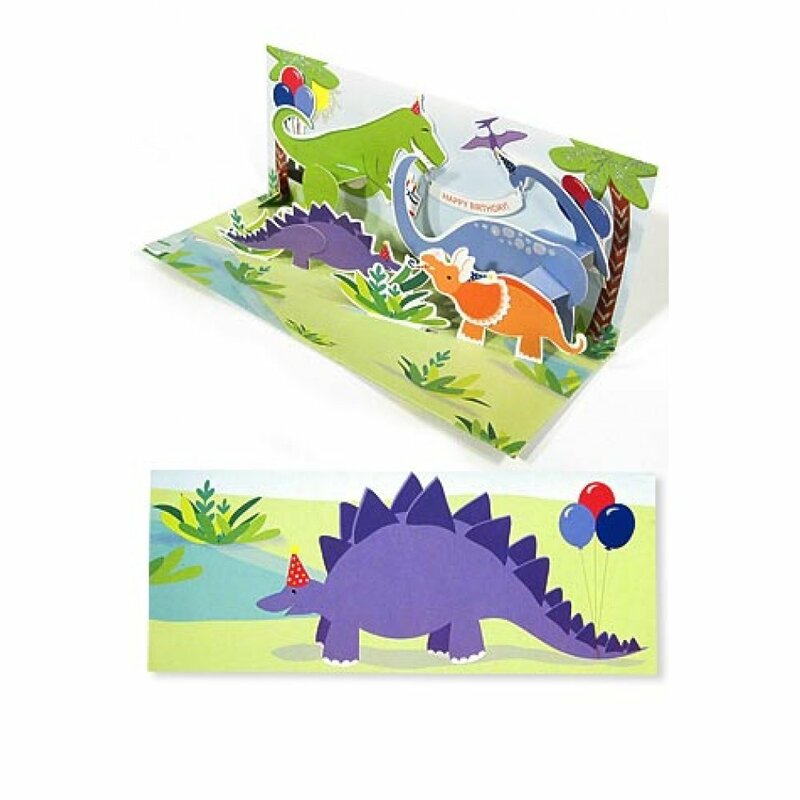 The clever card includes a Happy Birthday banner and a slider that makes the dinos dance. A special keepsake Birthday Card for your dinosaur collector! 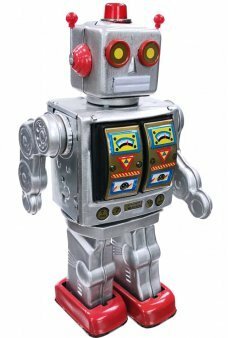 For Christmas 2017 - It's Mr. D-Cell in Silver and Gold - the classic rotating robot with an opening.. 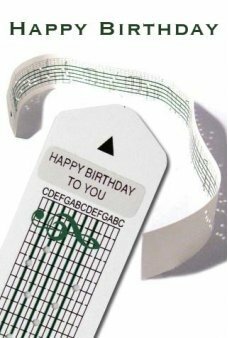 Play “Happy Birthday” with this Prepunched paper strip on our Music Box Kit. 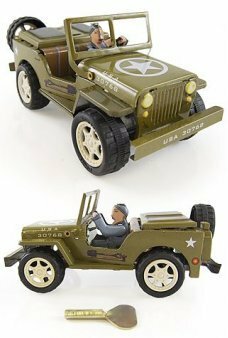 See our Mu.. 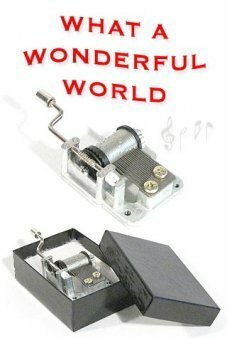 This classic tin music box plays the 1968 Louis Armstrong classic "What a Wonderful World"! Place th.. 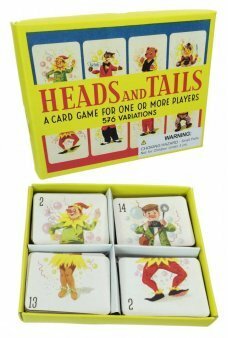 Match the funny characters in our classic Heads and Tails card game! 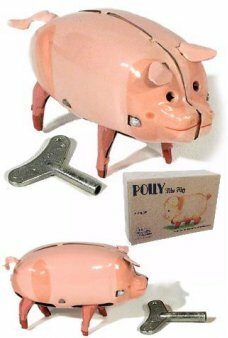 Our beautiful 1960’s orig..
Like the toys in the toy shop in Scorsese’s wonderful 2011 film, Hugo - Our happy pink pig walks on ..